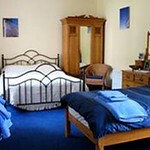 Located in Seacliff, North Berwick, with beautiful views of Seacliff beach and Bassrock, Seacliff Park Bed & Breakfast offers high quality accommodation and a friendly, relaxed atmosphere.There is a lot to see and learn at Patsi Dale (BHSII BHS SM Reg.) Horse & Rider Training offering tailor-made courses combining dressage, show-jumping and cross country training with miles of hacking on beaches and woods right at your doorstep. 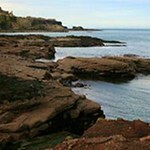 Seacliff Park is perfectly located and is close to all local attractions. 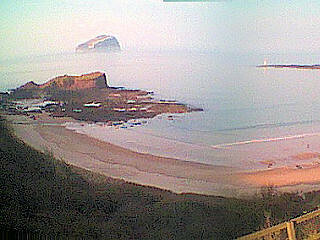 Seacliff Park nestles amongst trees overlooking The Bass Rock and stunning Seacliff Beach which is a two minute walk away. 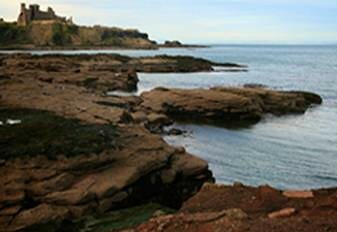 Tantallon Castle is only a two mile walk further along the coast and the famous Seabird Centre at North Berwick is only five miles away. The smallest harbour in Britain is situated at the Seacliff and moors a small fishing boat which catches local lobster and crabs. 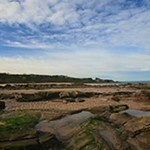 The area is steeped with history and is very well known as a holiday location with many activities for the family to do. There are numerous golf courses and many good local restaurants. 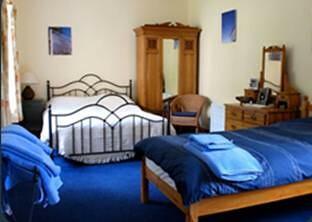 Five large airy stables are available with a small paddock right next to the stable block. Shavings and hay can be provided. 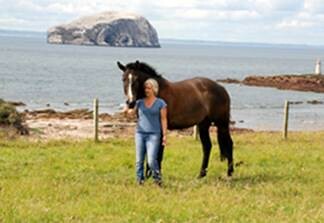 Choose from various paddocks ranging from half an acre to four acres. 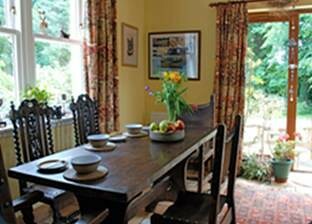 Up to five horses can be accommodated. Ample parking and secure storage for tack. Cost for stabling/grazing: £10 per night. 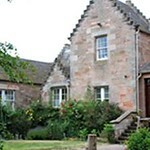 There are three bedrooms available in this lovely house overlooking the Bass Rock, all of which have all have scenic views over the sea, gardens and paddock next door. 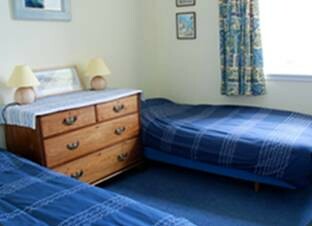 There is a family room with a double and single bed, a double room and a twin room available. 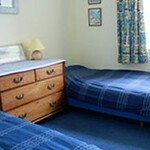 There is a shared bathroom, but guests are taken only on individual bookings so that the bedroom wing is always yours. 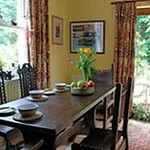 Continental breakfast is served in the large family kitchen with an Aga. The rate is £30 per person for bed & breakfast. Patsi Dale BHSII BHS SM Reg. 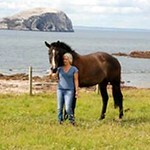 is an experienced rider and trainer who knows the area very well and is happy to suggest rides from a couple of hours to a full day. 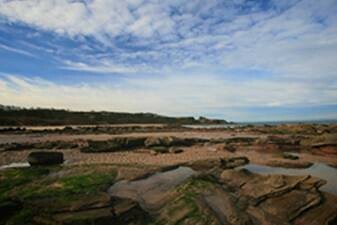 Tyninghame beach is a stone throw away offering beautiful rides on the beach and the surrounding woods. Miles of hacking with no roadwork whatsoever! 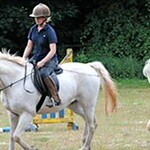 There are good facilities for dressage and show jumping training including a 40m by 50m all weather outdoor arena. 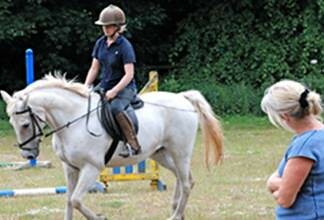 Cross-country schooling can be arranged on a novice course nearby (six miles). Take A198 from A1 between East Linton and Dunbar. Follow road to right at Whitekirk church and past Whitekirk golf course. 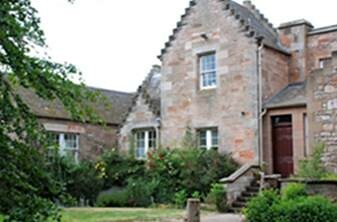 After two miles you will arrive at Auldhame Farm at the top of the road. Turn sharp right behind large farmhouse and follow the sign ‘Private road to Seacliff’. Turn left after field with horses and take next left after passing archway on your left. Seacliff Park is situated next to ruined mansion.